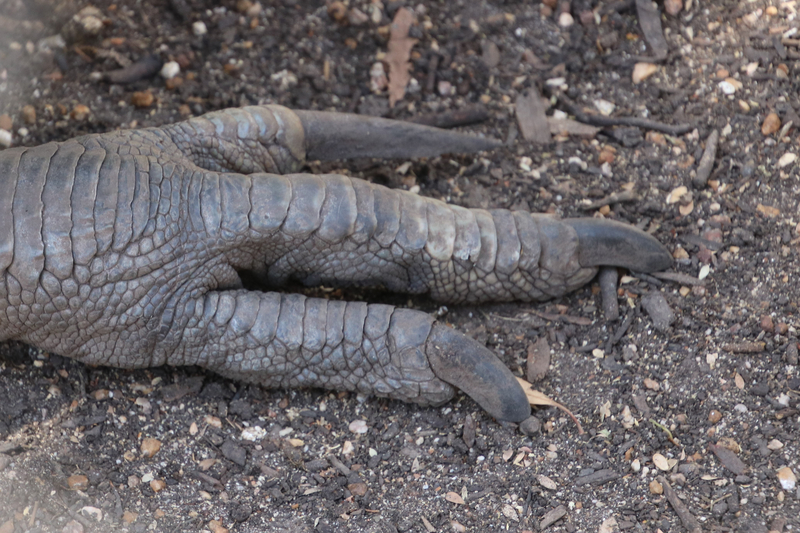 Authorities pronounced an elderly Florida man dead Friday after he was attacked by his pet cassowary bird. Marvin Hajos, 75, died Friday after succumbing to injuries from the bird’s attack, The Washington Post reported Sunday. Emergency responders went to Hajos’ farm in Alachua after receiving a distressed call around 10 a.m. Friday, according to Lt. Josh Crews with the Alachua County Sheriff’s Office, the Post reported. Cassowaries are native to Australia and New Guinea. They are relatives of emus, ostriches and rheas. The largest of the species can approach up to 6 feet in height and are considered the most dangerous bird in the world, according to the San Diego Zoo. They are strong swimmers, can jump up to 7 feet high and can run over 30 mph. Washington National Zoo assistant bird curator Eric Slovak described the bird as “a big, 200-pound, six-foot bird roaming around eating fruit all day,” noting that while they typically keep to themselves, their talons make them quite dangerous. “I would not understand why anyone would want to keep a cassowary as a pet,” Slovak also said. Hajos’ fatal run-in with a cassowary is not the first. 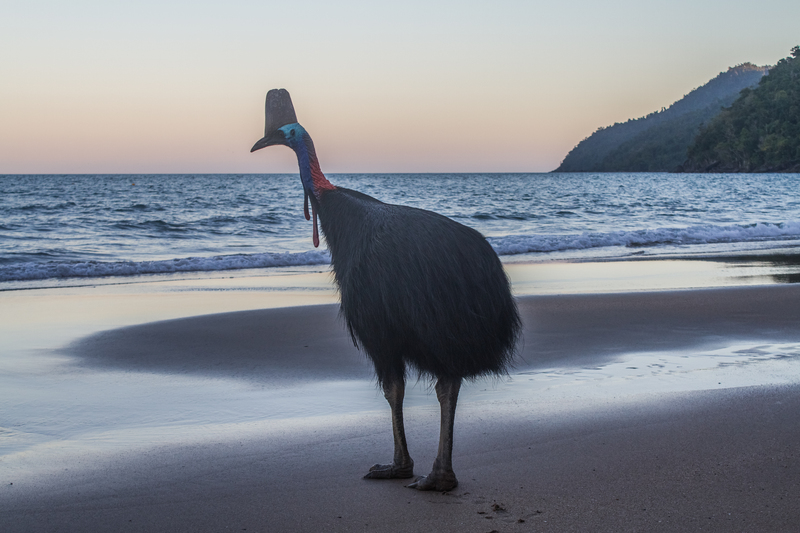 There have been 221 documented cassowary attacks in Queensland, 150 of which were on humans, according to a 1999 study by Christopher P. Kofron of the Queensland Parks and Wildlife Service, the Post reported. Australian tourist Dennis Ward was pushed off a cliff by a cassowary in 2012, according to the Post. Jogger Doon McColl also described a nearly three-hour long threatening encounter with a cassowary in Australia’s Mount Whitfield Conservation Park in 1995. A cassowary injured McColl’s boyfriend, Ray Willetts, just a week later, leaving him scratched, bloody and scared. In a description of the event, Willets said, “it was Jurassic Park!” according to the Post. The Alachua sheriff’s office indicated it may work with the Florida Fish and Wildlife Commission as an investigation into what prompted the exchange between Hajos and the bird continues. The woman who describes herself as Hajos’ fiancee said, “he was doing what he loved,” according to the Post.